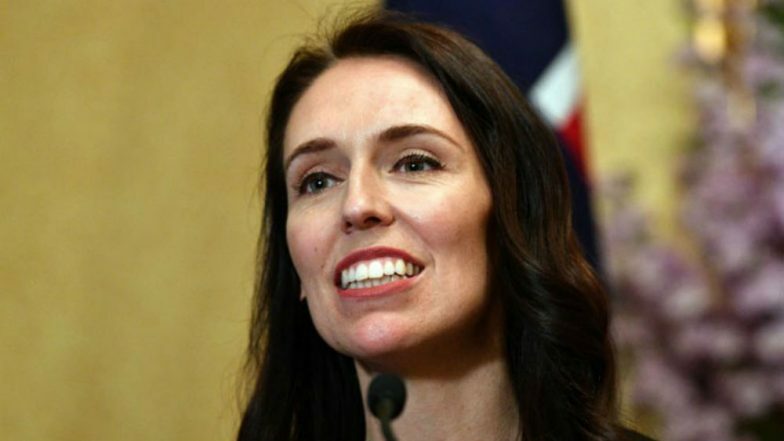 Wellington, April 13: A teenager in Northern Ireland has been charged with making a social media death threat to Prime Minister Jacinda Ardern after the Christchurch terror attack in which 50 people were killed. Matthew Burns is alleged to have posted an image of gun fitted with a silencer to Ardern, along with the caption "you're next" on March 20, five days after the carnage at two mosques, the New Zealand Herald reported on Saturday. New Zealand PM Jacinda Ardern Receives Death Threats on Social Media; Text Reads: 'You Are Next'. The defendant was later released on 500 pound bail with a 1,000 pound cash surety on the condition that he will not have an Internet connection and will adhere to a 7 p.m.-7 a.m. curfew. The case was adjourned to May 8.